NYC, 02/15/2019, 7:30PM. An Evening of Standup Comedy. 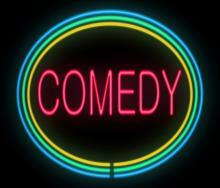 A standup comedy show featuring comics who have appeared on NBC, TruTV, Comedy Central and more.